Are you afraid of catching a bad cold or even worse, catching the flu this year? These 7 Natural Remedies That Will Get You Through Cold And Flu Season will help you and your family stay healthy and strong this flu season. In the past, I was always skeptical about natural remedies. Seeing results and how much faster I could recover from an illness made me change my mind. I used to take so many over the counter medications that helped very little and didn’t shorten the length of the illness. My son was born with a rare birth defect and had many health problems, including trouble eating and respiratory infections. By switching to a healthier diet, we were able to overcome all his problems and get his immune system stronger. 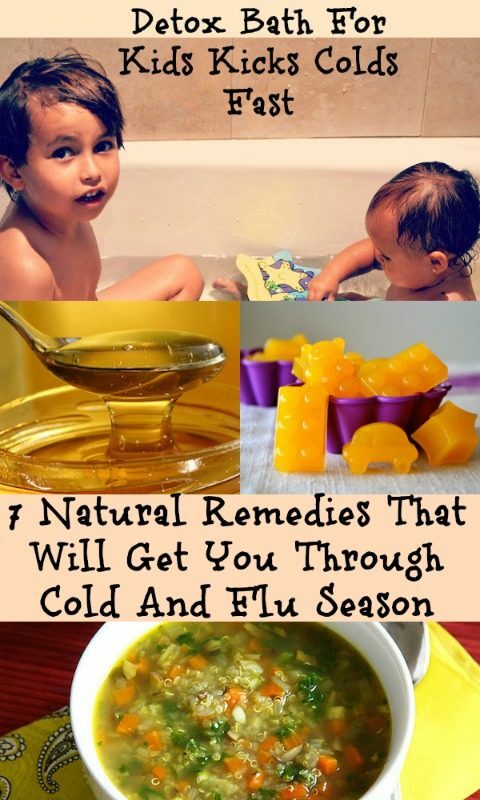 This is why I am a huge believer in natural remedies and these 7 Natural Remedies That Will Get You Through Cold And Flu Season really work for us. Please see My Story for more details. The best way to fight an illness is boosting your immune system. Remember that to stay healthy you must also get enough sleep, eat a balanced diet low in sugar and processed foods, and exercise regularly. Eat plenty of fruits and vegetables, especially those with high contents of vitamin C and vitamin A. If you are interested in avoiding processed foods, please read my other post,7 Ways to Avoid Processed Foods. Even if you have a pretty healthy lifestyle, sometimes you need a little extra help, especially during cold and flu season. The following 7 Natural Remedies That Will Get You Through Cold And Flu Season can help you. If you actually get sick, the following natural remedies can also help shorten the duration and intensity of the cold or flu. Taking a detox bath will help your kids relax, clean their systems of toxins, and absorb wonderful minerals that will strengthen their immune systems. You only need Epsom Salts or magnesium flakes, and 2 tablespoons of baking soda (*optional to help promote elimination of toxins and clean unfiltered water). This really works for my family. Please also see my Detox Bath Bombs, to make it even more fun for your kids, and 75 Amazing Healthy Reasons Why Your Children Need Detox Baths,for more information. Eldelberry or its botanical name Sambucus, is a unique American fruit that can help treat conjunctivitis, cold and flu symptoms, reduce congestion, and is also used for detoxification. If the fruit is not available fresh or frozen at your local store, you can buy the Black Elderberry Syrup online. 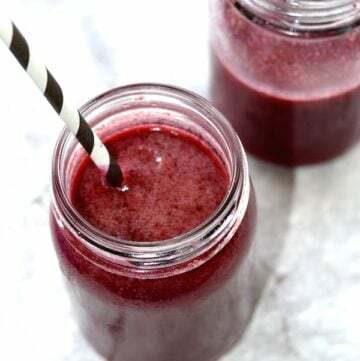 Elderberries contain lots of flavonoids and free radical-scouring antioxidants. Vitamin C is necessary to support a strong immune system and is also a great flu-fighter. 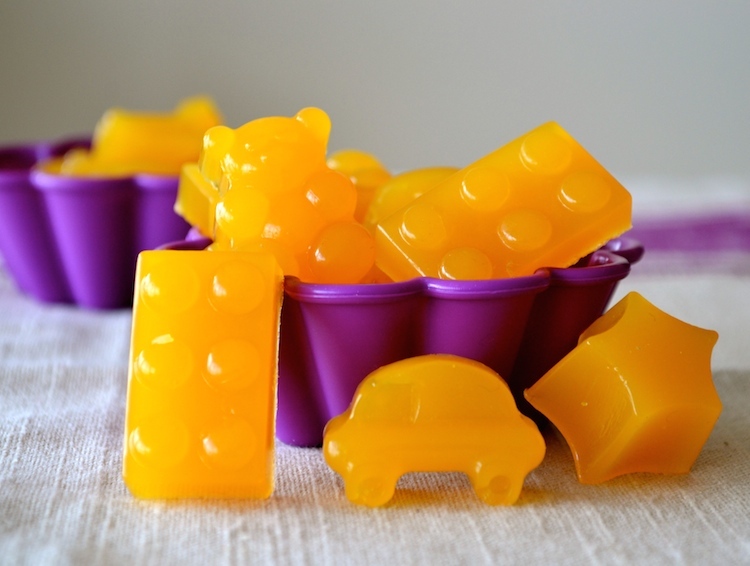 These Homemade Real Non-GMO Vitamin C Gummies are made from fruits that contain lots of naturally-occurring vitamin C. You can make your own and get ready for flu season. The only natural multivitamins for kids I found in the market are Garden of Life Vitamins . This brand is a great alternative if you cannot make your own. They are also available for women and men . A potent anti-viral substance that prevents the adhesion of viruses to the upper respiratory mucosa. Ginger is anti-inflammatory, antiseptic, and also an antioxidant. Ginger also soothes the stomach and throat, has properties to suppress a cough, and is considered a natural pain and fever reducer. If you make hot Ginger Tea , you can breath in the hot elixir and help clear your nasal passages. 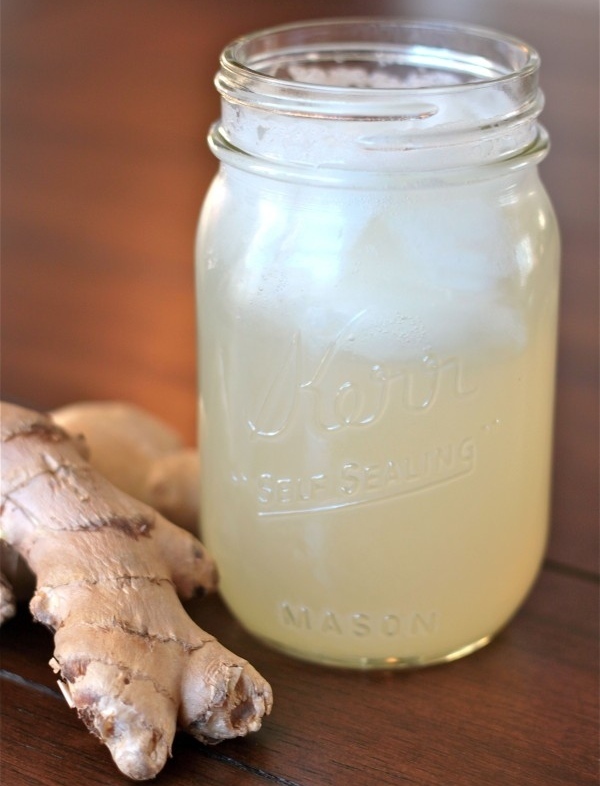 You can make your own ginger ale and benefit from real ginger. 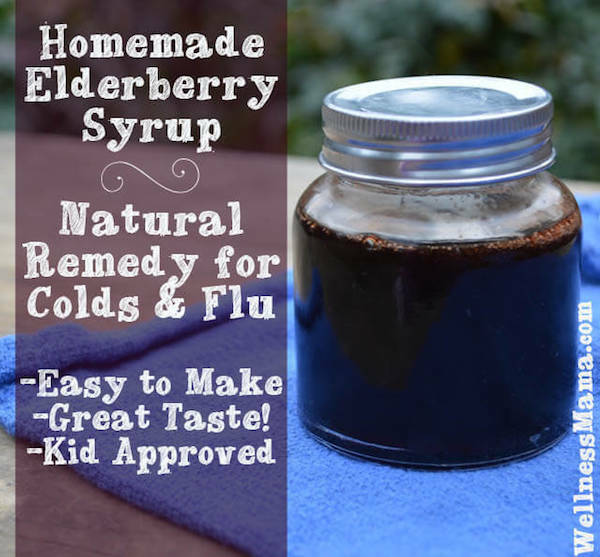 Another immune system booster that also helps the body fight a cold or flu faster. 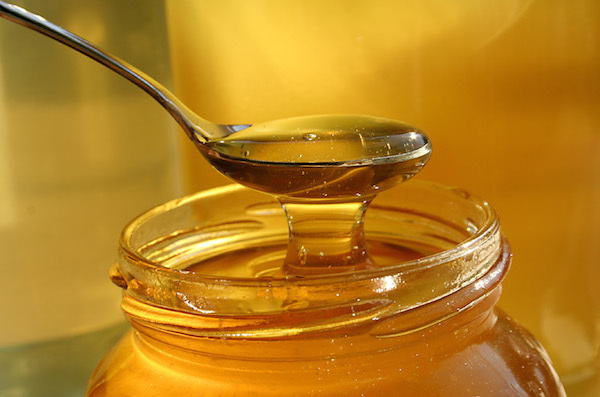 Did you know studies have determined that children who get a dose of raw honey cough less and sleep better than those who get cough and cold medicines? Plus there are no side effects. Make sure you choose a good quality raw honey like 100% Pure Raw Tupelo Honey . Probiotics are micro-organisms, specific bacteria, fungi, and yeasts that are natural, necessary component of the digestive tract. When the biodiversity of these beneficial organisms is in balance, they help with digestion, nutrient absorption, and form the front line of our immune defense.I like to buy Raw Probiotics . 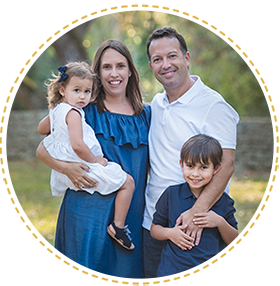 If you want probiotics for kids, Garden of Life RAW Organic Probiotic Kids is the one I use at home for my two children. It is also good for babies 3 month old and older. 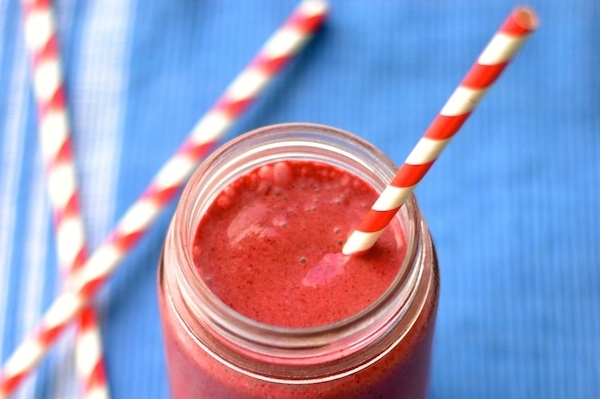 Make delicious smoothies adding the daily recommended dose of probiotics. You can add probiotics to milk, juice, water or any other drink. A natural antifungal and antibacterial that can help kick almost any illness to the curb. It is also a natural antibiotic. Garlic loses its potency when cooked, so it’s best taken raw during times of sickness. 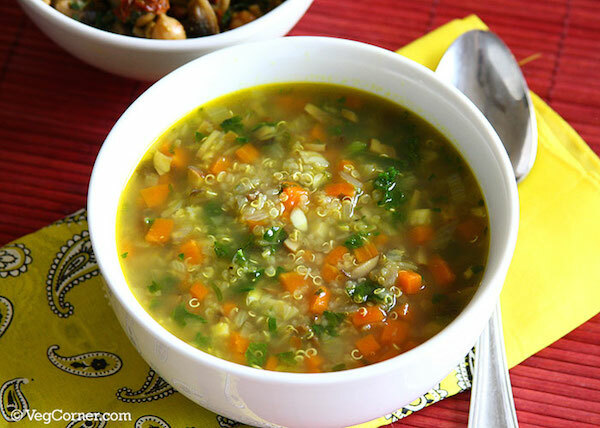 You can make this wonderful flu fighter garlic soup. ***UPDATE*** Several people are telling me their kids do not sleep well. This detox bath definitely helps my two kids relax and sleep better. If you are also looking for a kid’s multivitamin that has magnesium, please check out Natural Vitality Kids Natural Calm . It is good for kids 4 years and older. I give this to 5 year old son and it works great. Contains magnesium, Omega-3 DHA & EPA, and 24 organic fruits & veggies. Magnesium is a miracle mineral. I take it myself, and it has helped me a lot when dealing with anxiety (see my personal experience here). Check out also 6 Natural Ways To Protect Your Family From The Flu. I hope this information helps you. If you have any questions please feel free to contact me. 7 Natural Remedies That Will Get You Through Cold And Flu Season. This information should not replace professional advice by a qualified medical or herbal practitioner. This post contains affiliate links. The products linked are the products I use and recommend. If you purchase a product through an affiliate link, your cost will be the same but Creative And Healthy Fun Food will automatically receive a small commission. Your support is greatly appreciated. R these vitamin c things soluble in water ? Hi, no they are not soluble in water. They are chewable gummies. 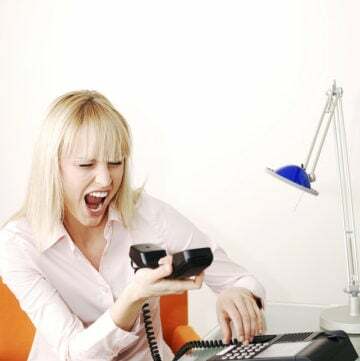 Hi, I am enjoying your website! Keep up the good work. I also use honey for health, it is full of probiotics if it is raw. Just remember it should not be fed to infants under one year of age. Thank you for all the helpful articles! I cant wait to try the Epsom salt bath for the kids! I love reading about things like this that help us to be healthy naturally. Thank you! Thank you for your comment. Glad to know you enjoy my posts. After 45 years of getting frequent colds and flu, I talked to a man from India who recommended turmeric. 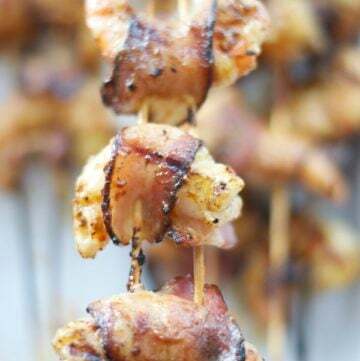 I did some research and found that it works best when eaten with pepper and fatty meal. I also learned that curcumin is the potent ingredient. However, some experts believe curcumin alone is inadequate and that there are beneficial compounds in turmeric besides just curcumin. For the last 3 years I have been eating a half a teaspoon of turmeric and black pepper each morning, often taken with a half teaspoon of olive oil. I also take a curcumin supplement capsule with a pepperine tablet 4 every other day. The result has been a dramatic reduction in the number of common viral infections.